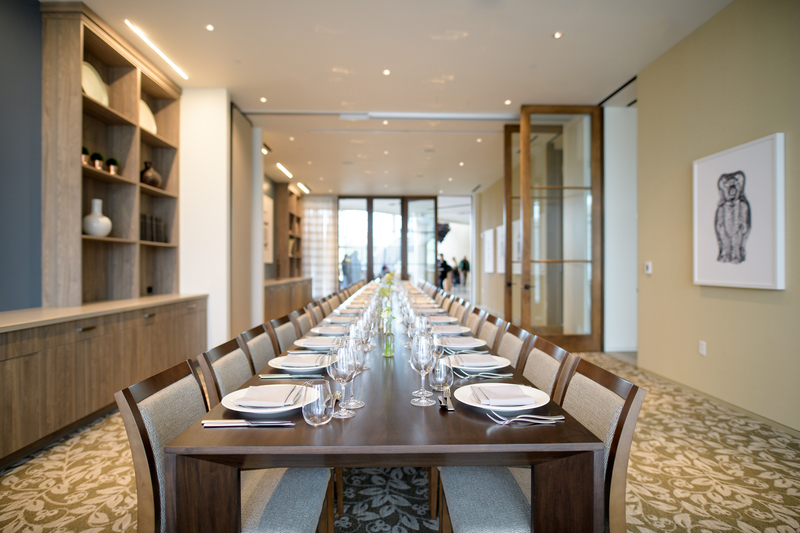 Enjoy that special birthday, anniversary, or company party in style! 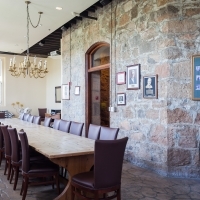 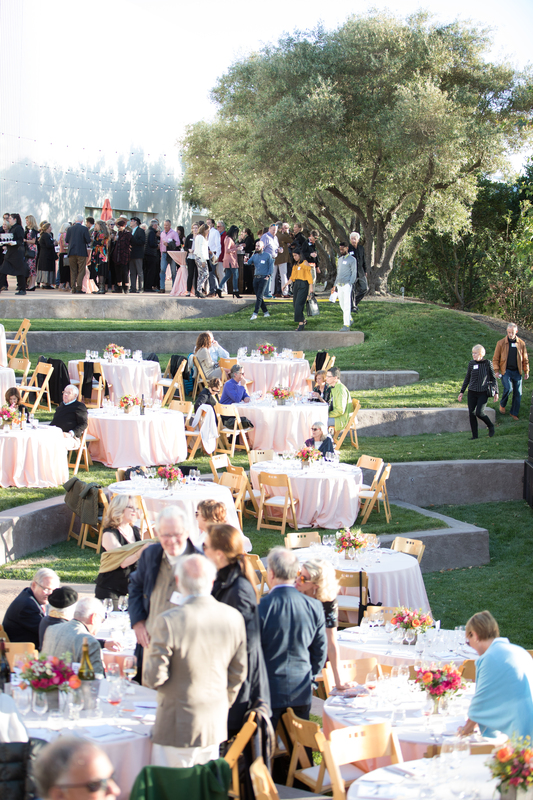 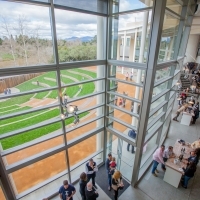 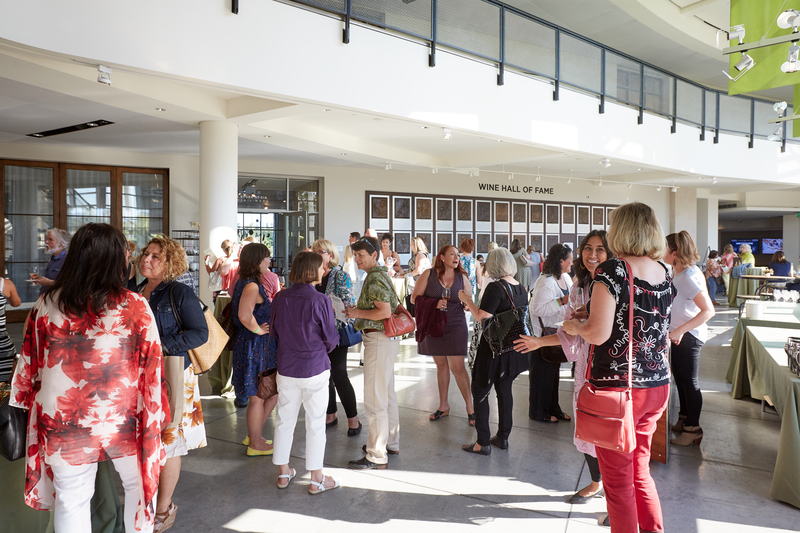 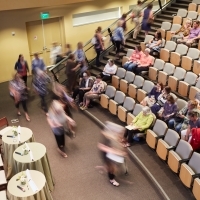 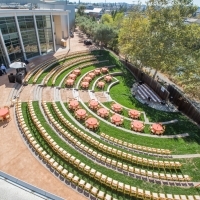 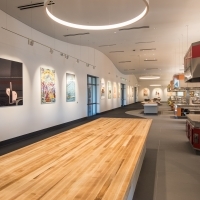 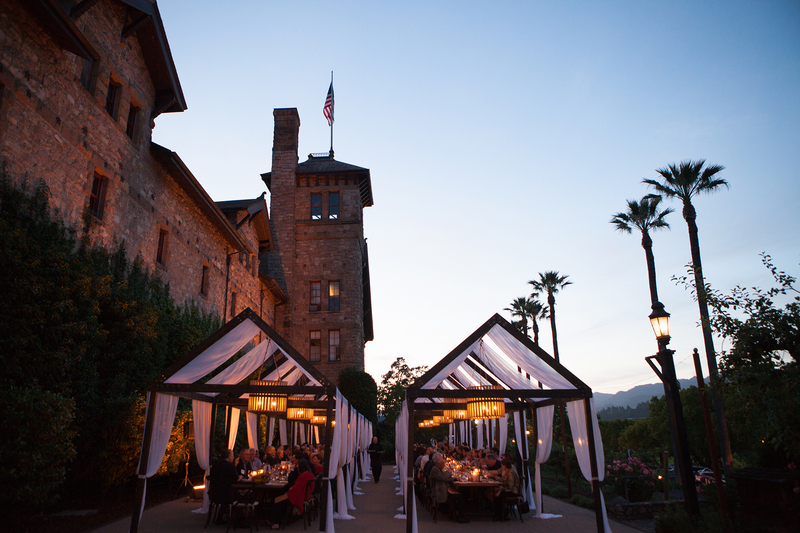 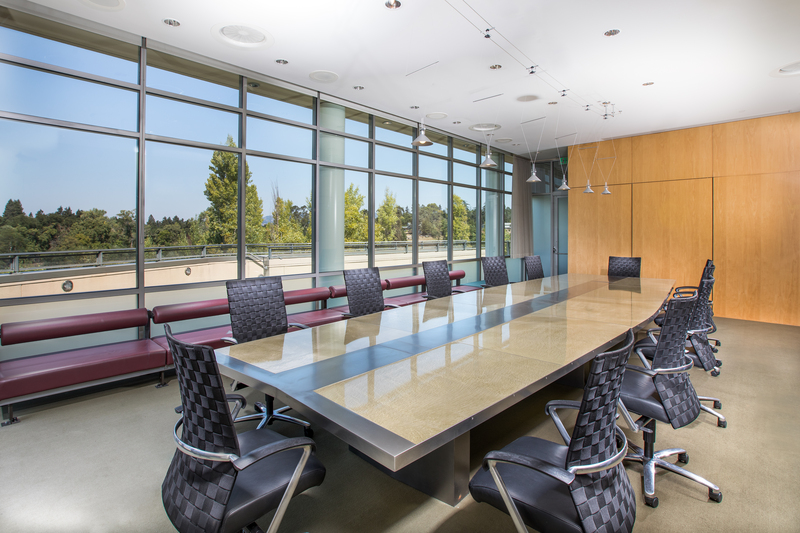 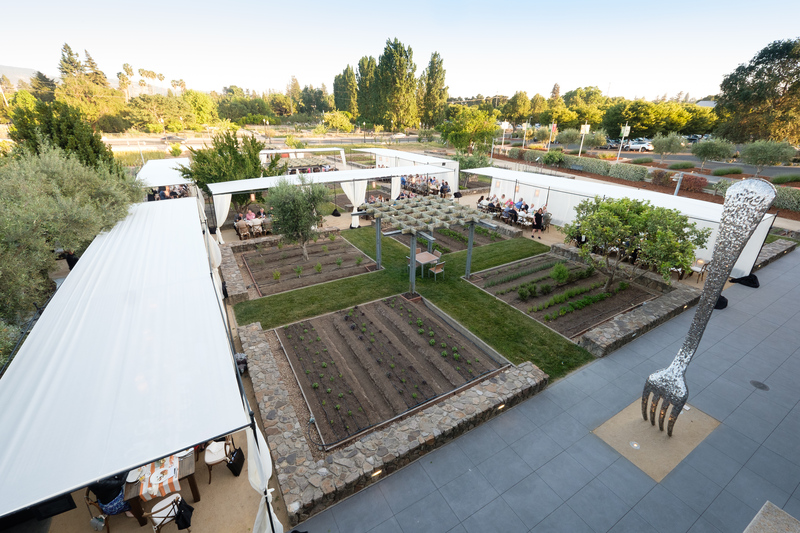 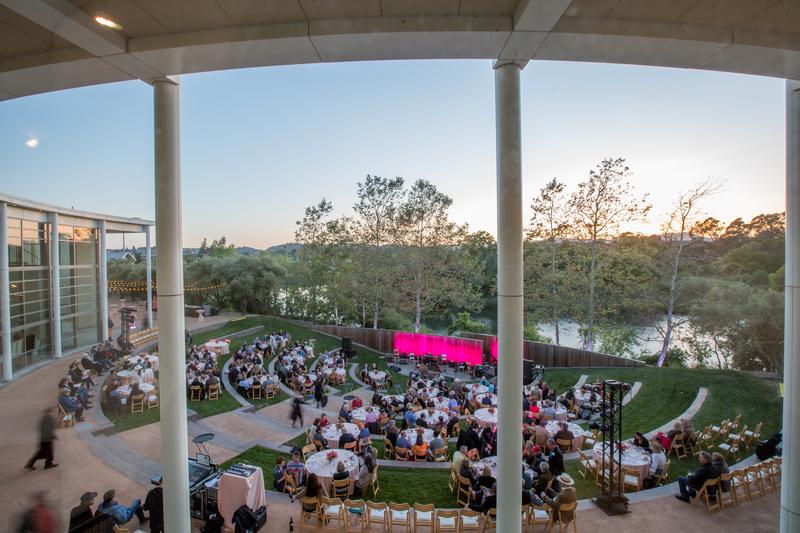 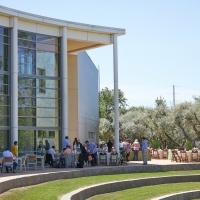 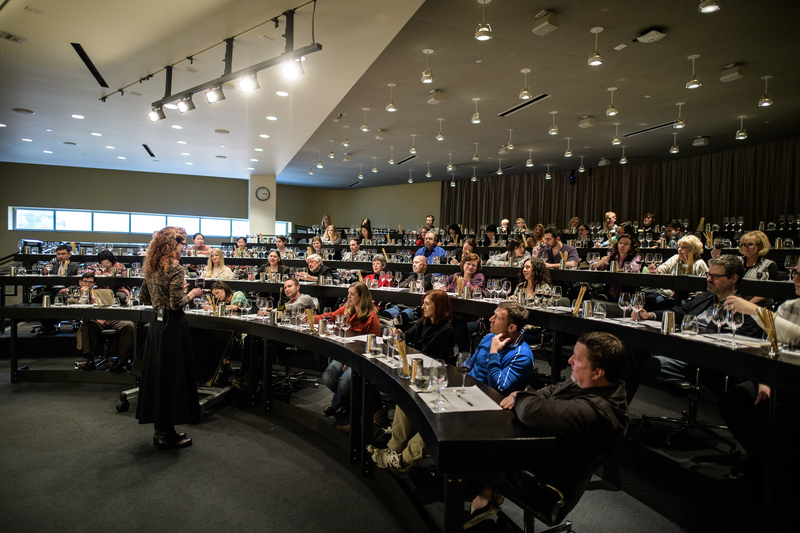 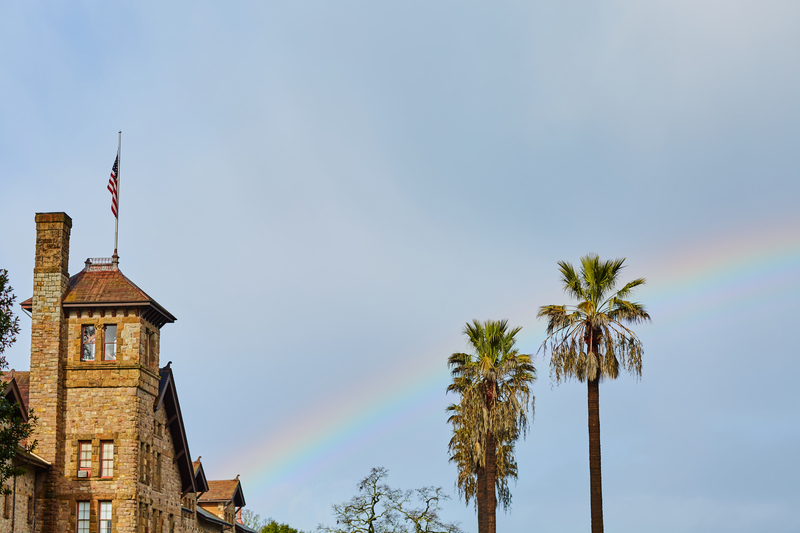 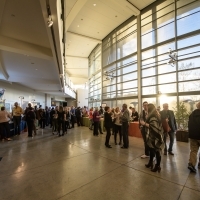 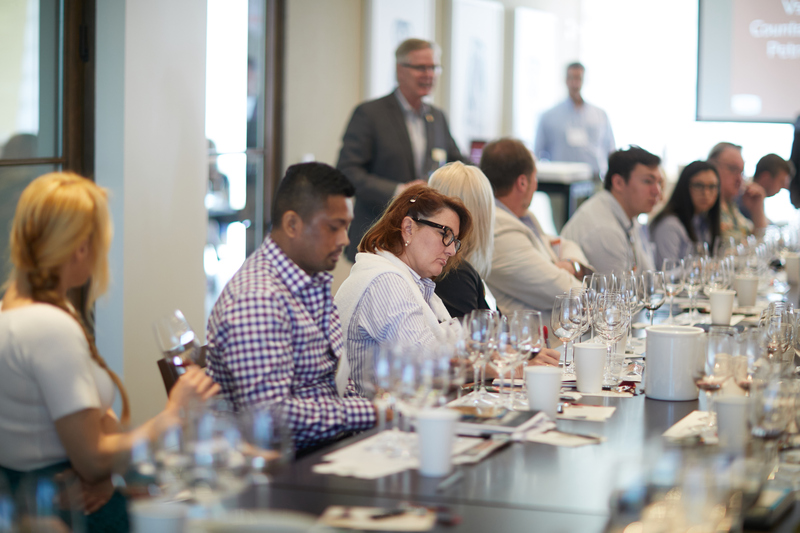 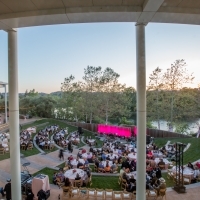 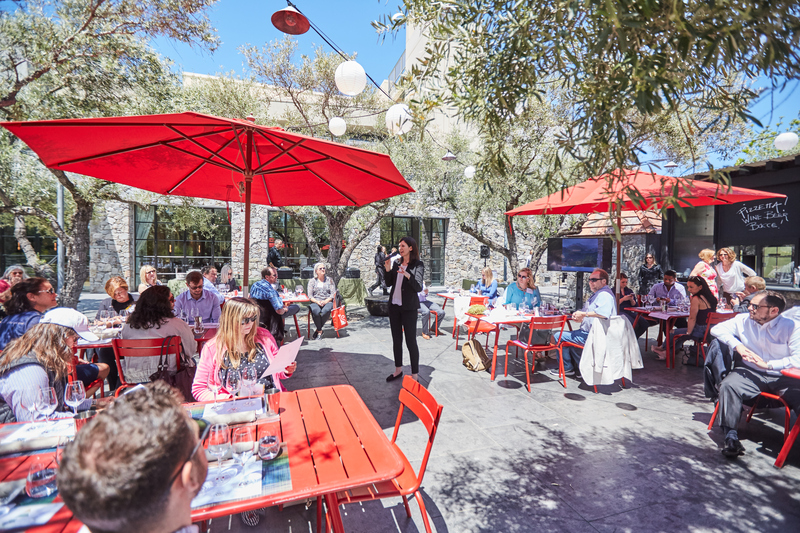 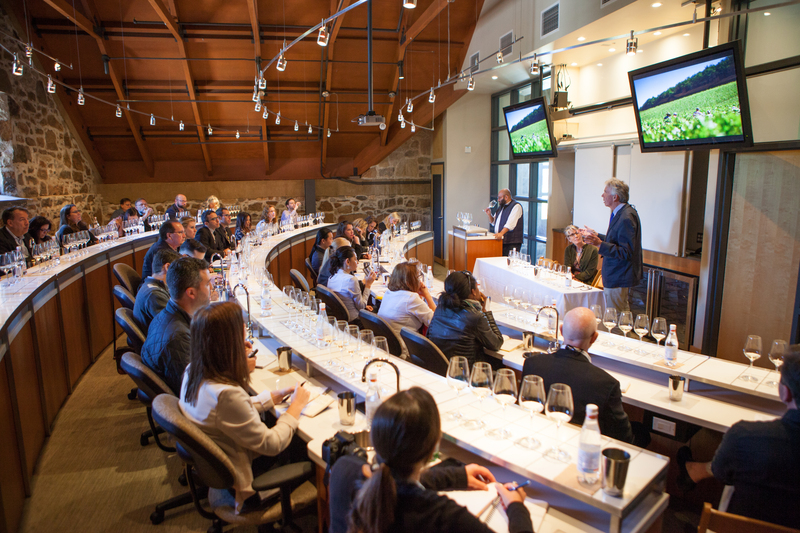 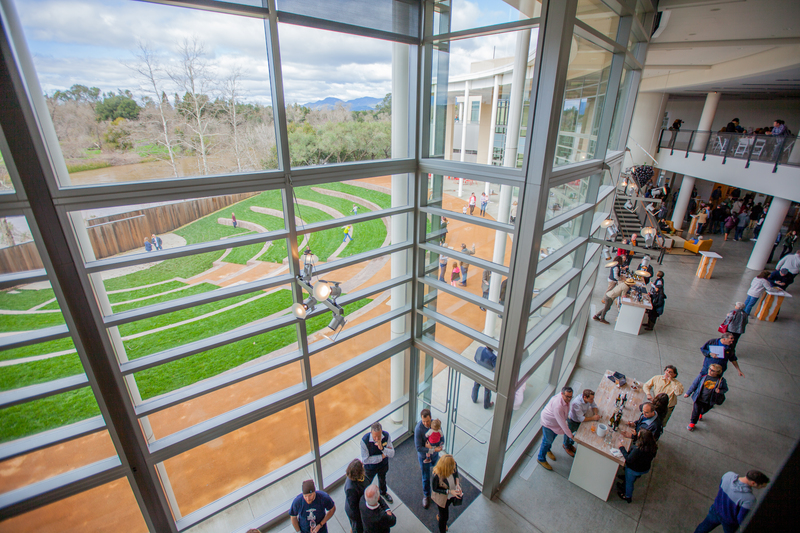 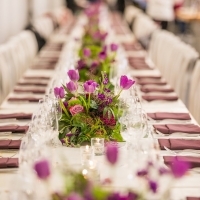 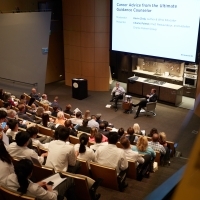 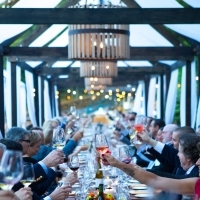 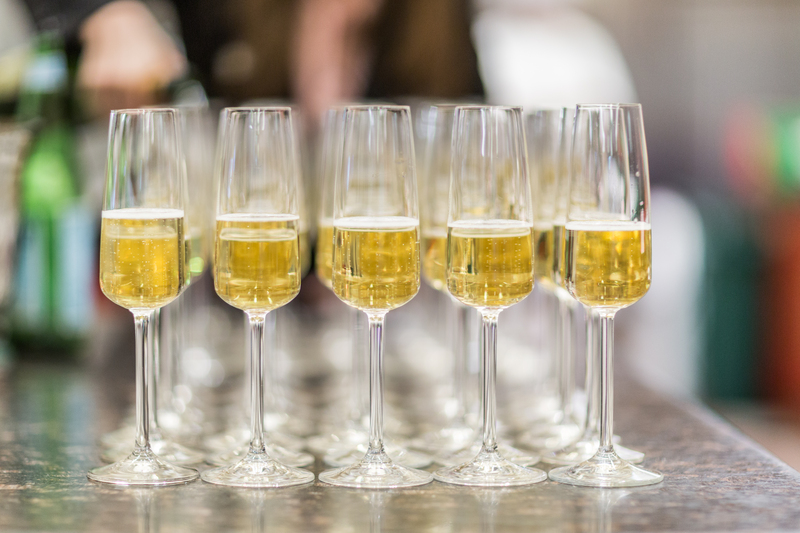 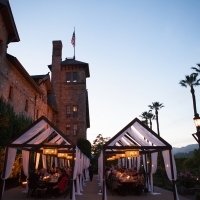 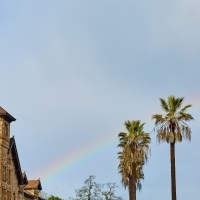 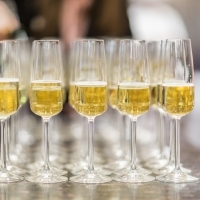 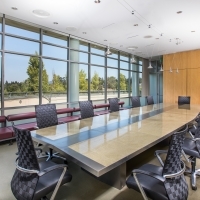 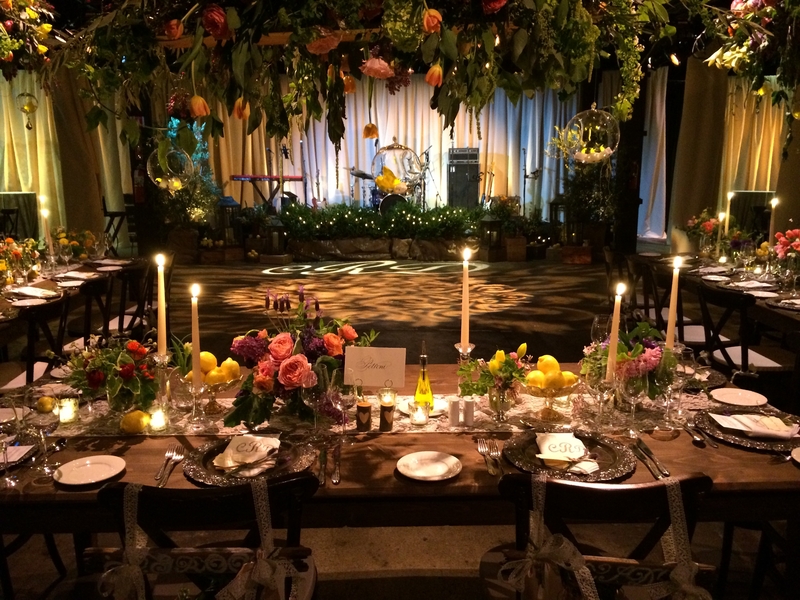 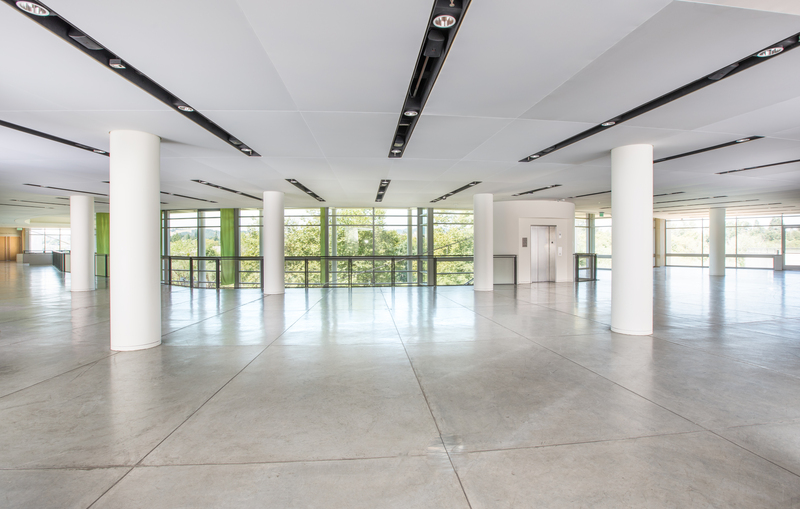 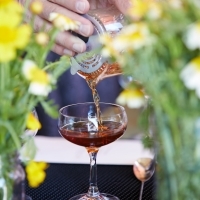 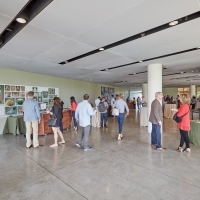 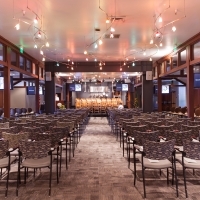 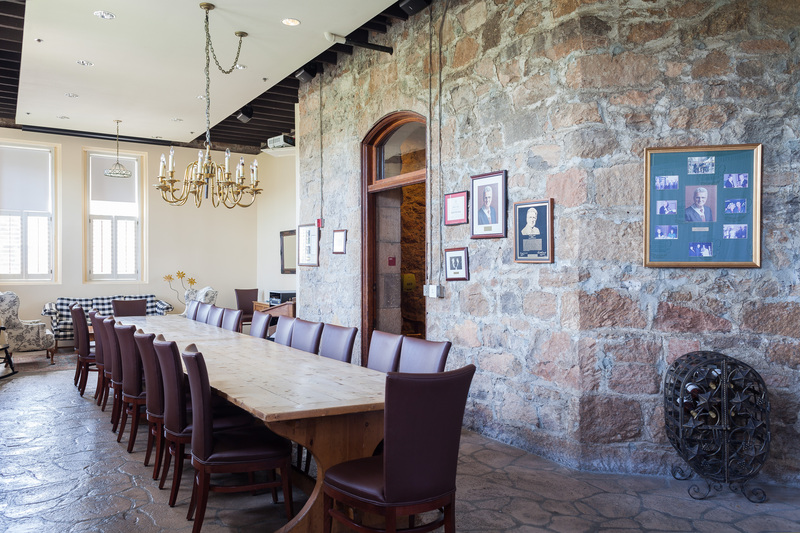 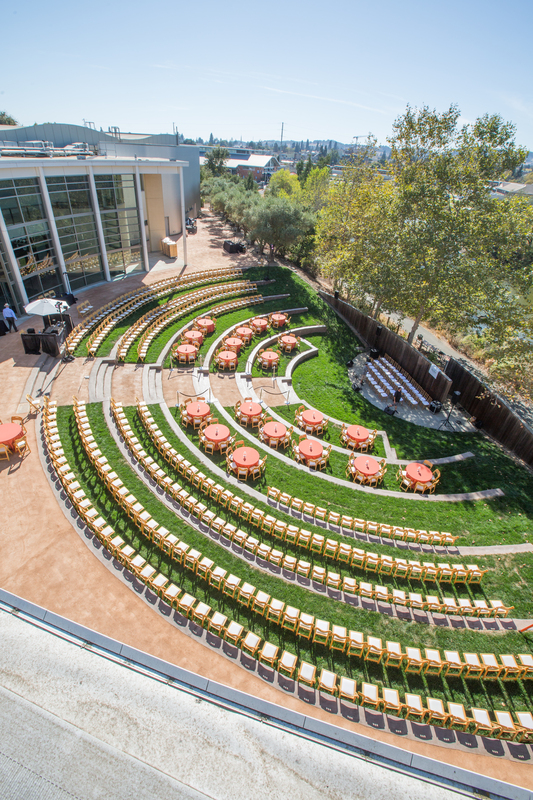 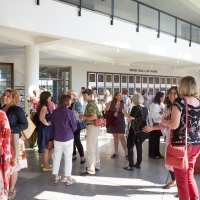 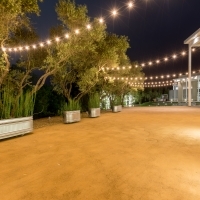 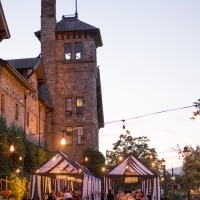 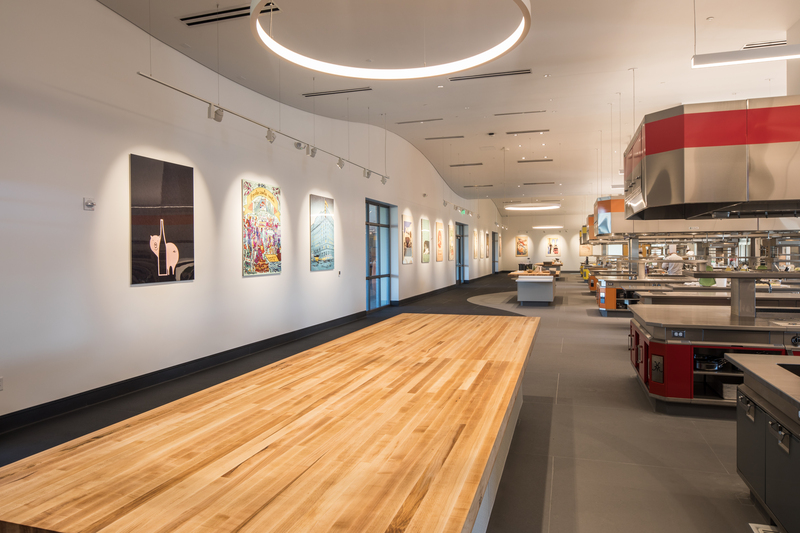 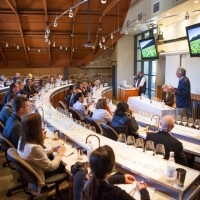 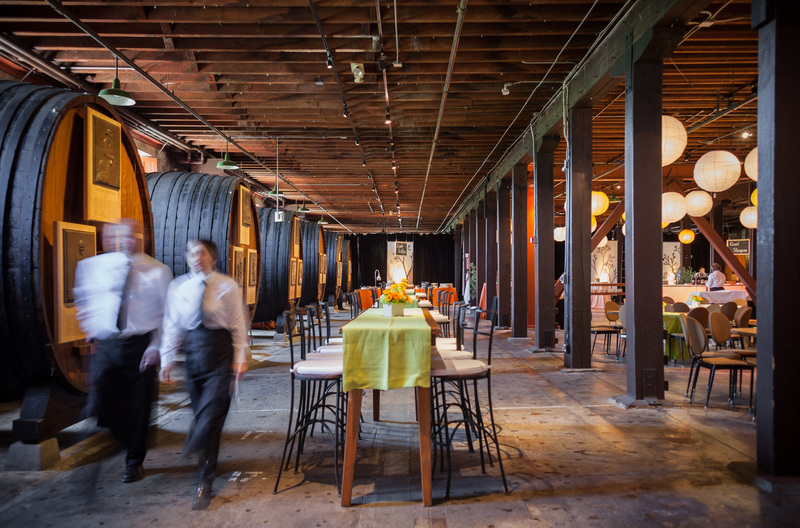 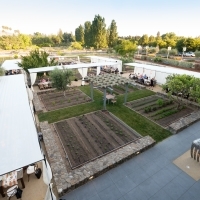 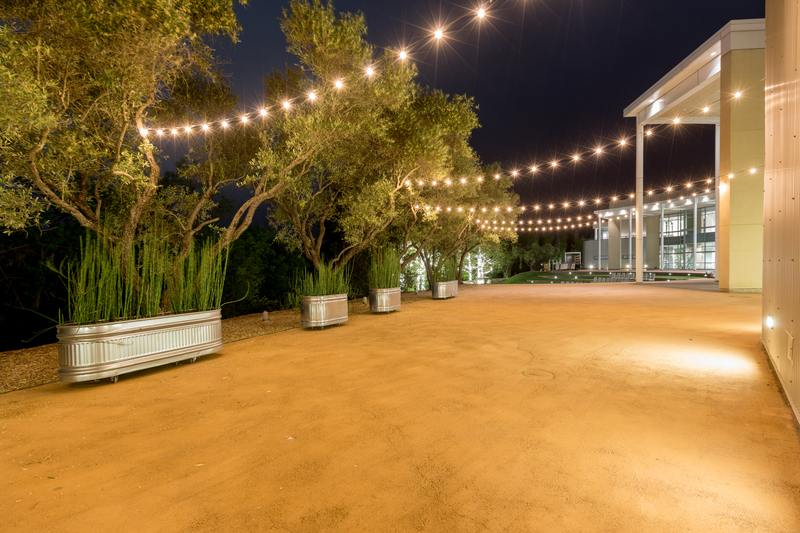 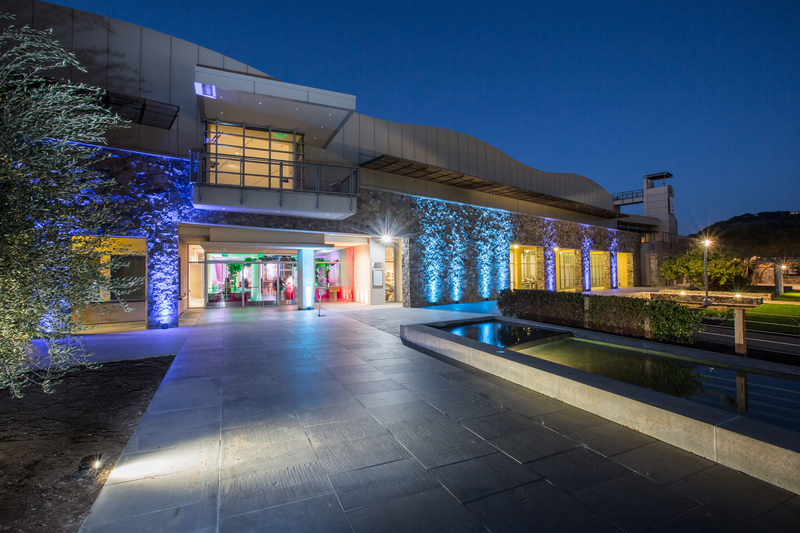 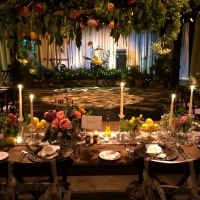 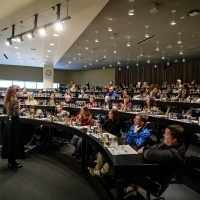 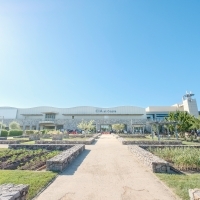 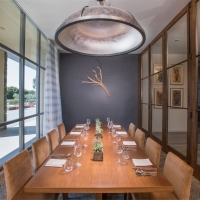 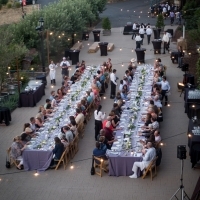 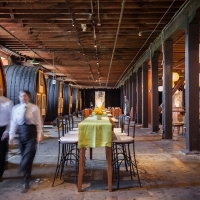 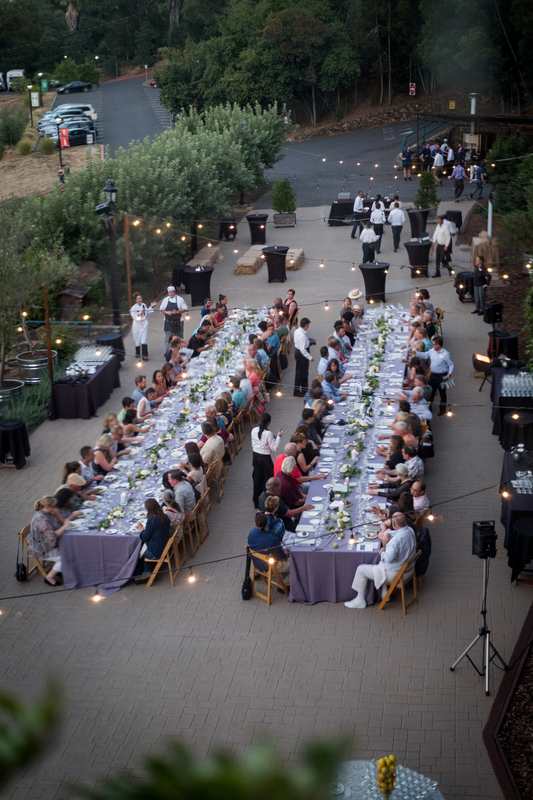 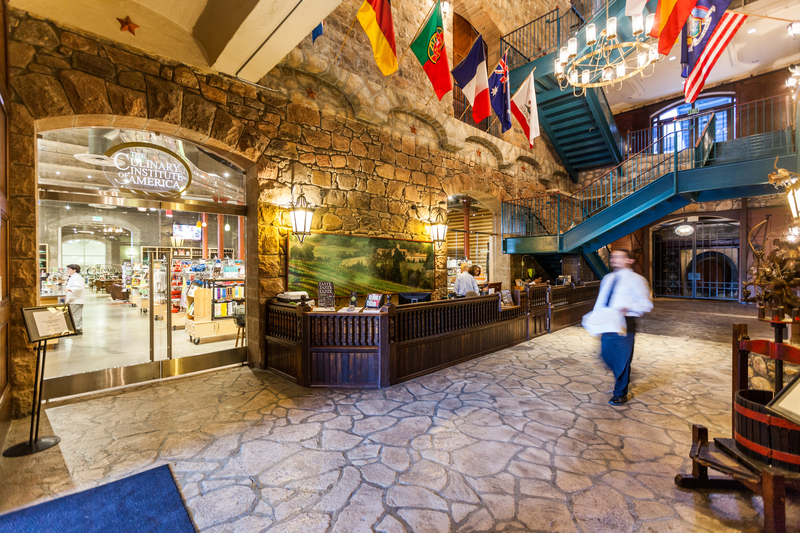 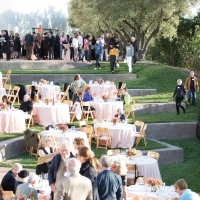 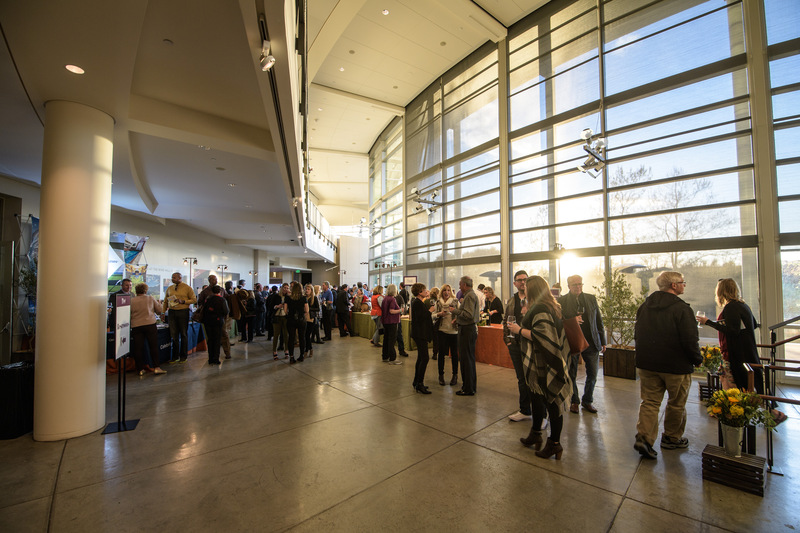 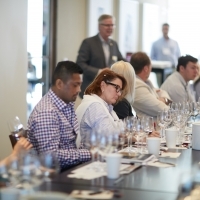 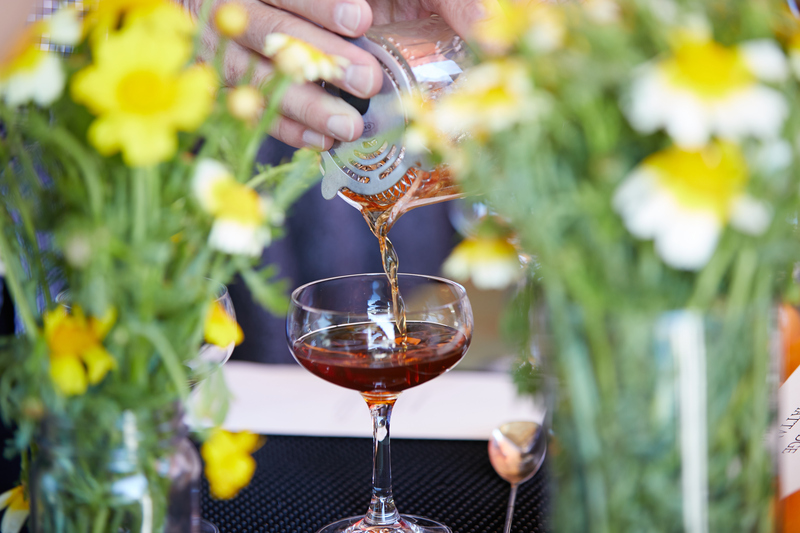 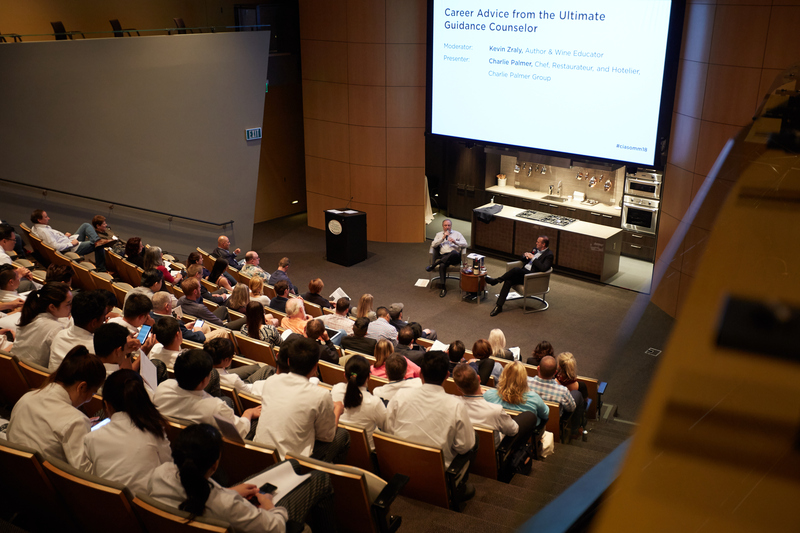 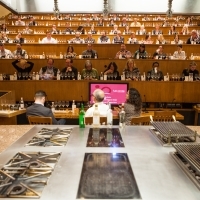 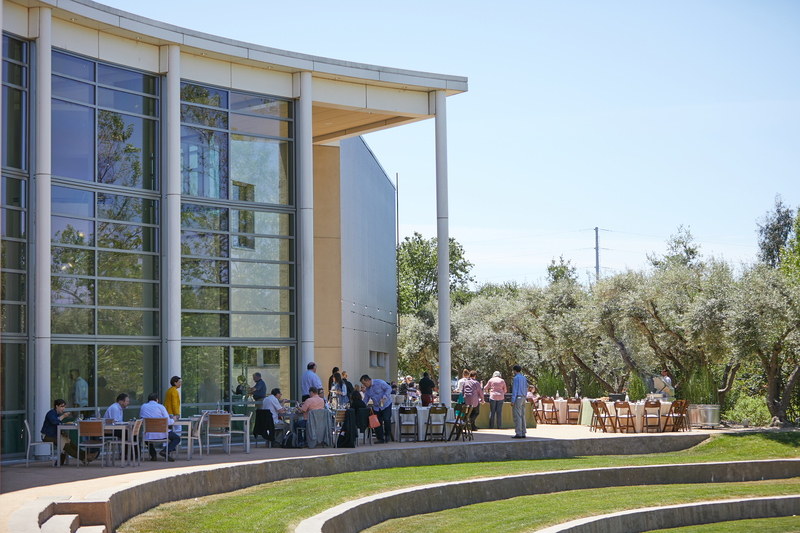 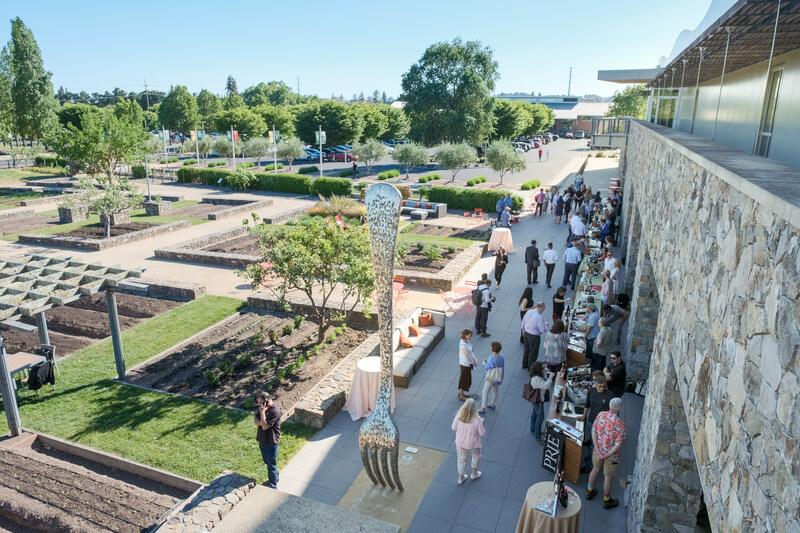 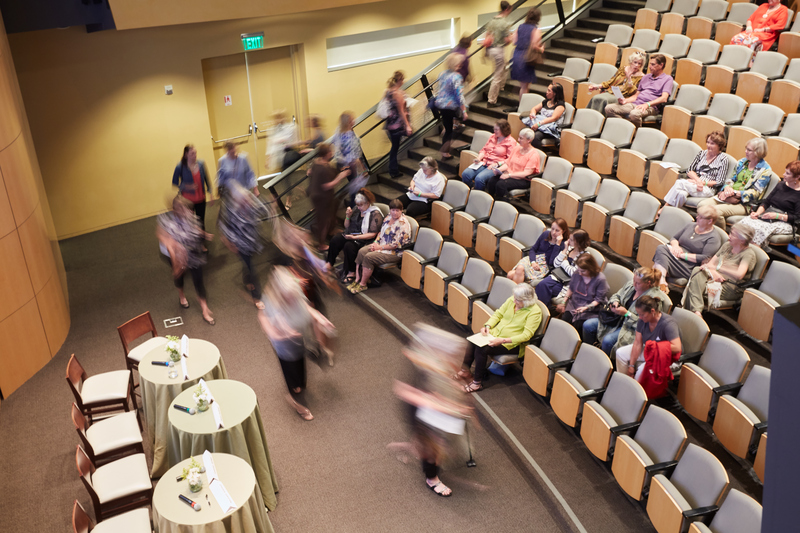 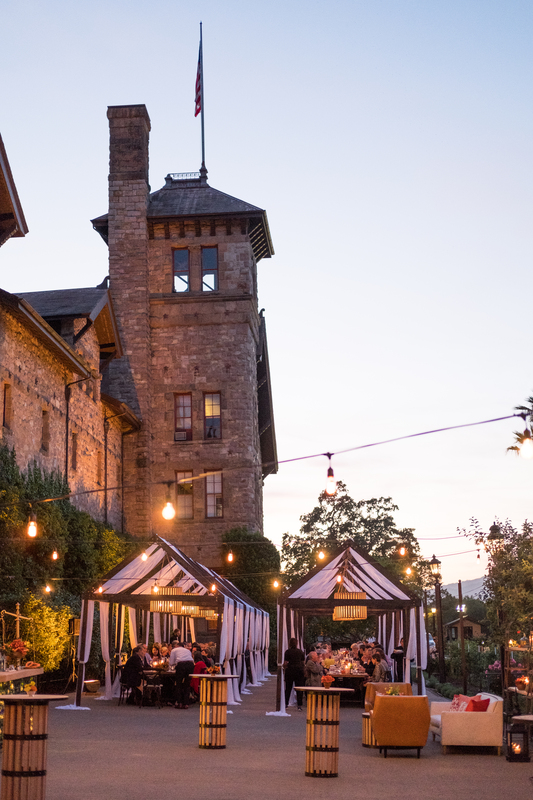 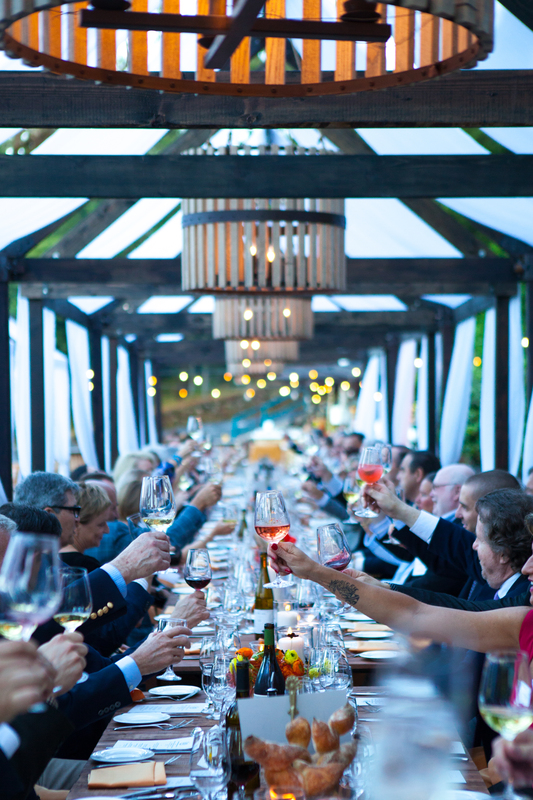 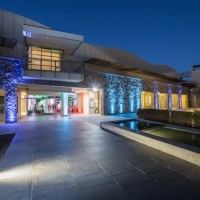 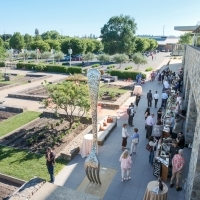 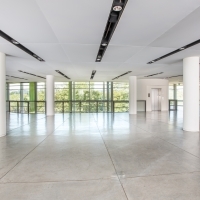 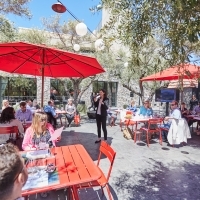 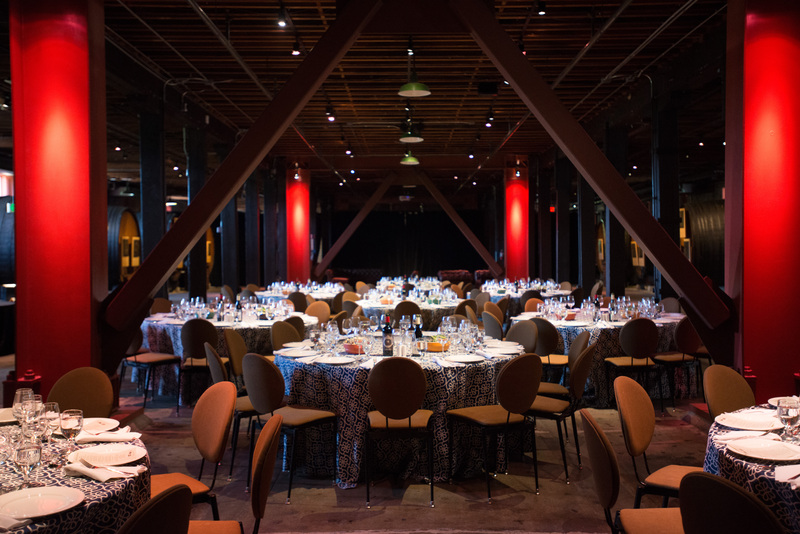 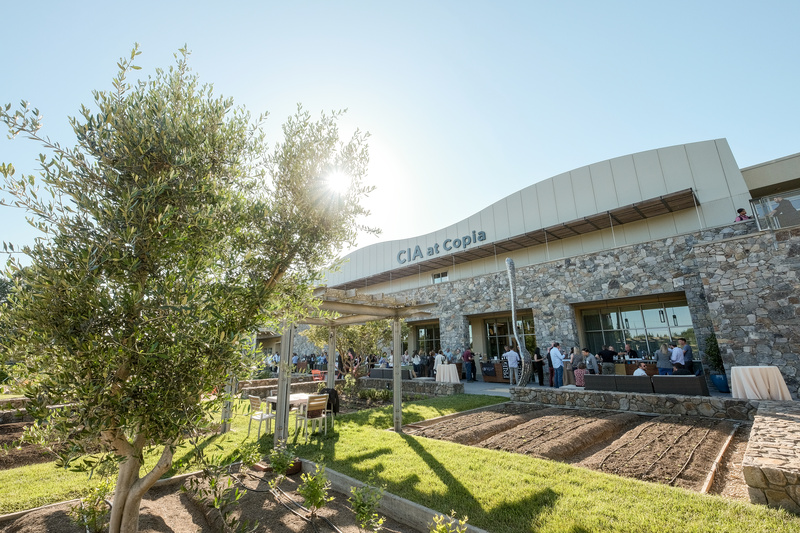 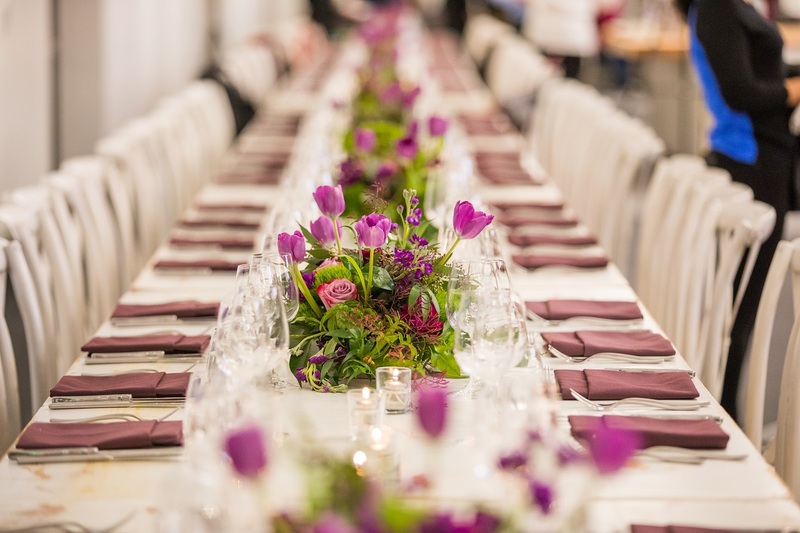 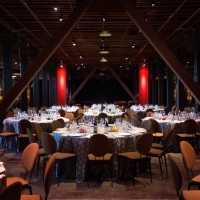 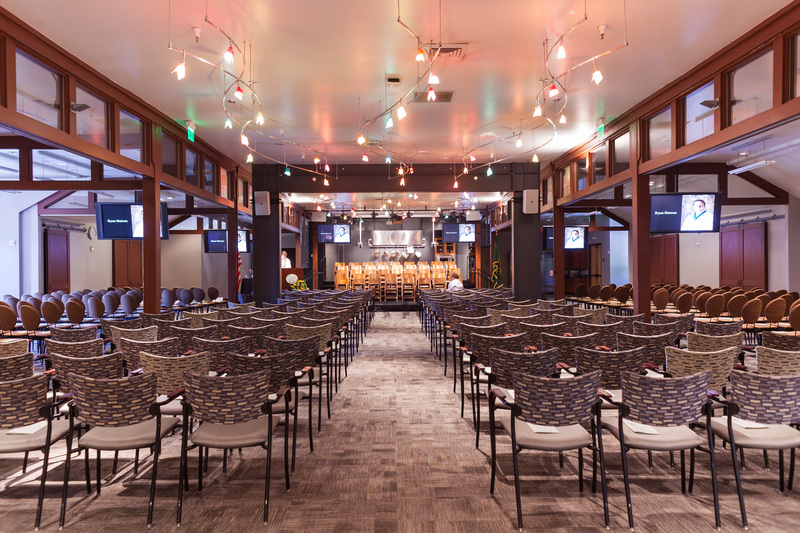 At either of our Napa Valley facilities, we can host small gatherings and large galas of up to 1,000 people. 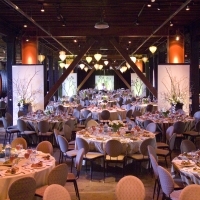 Booking for your company? 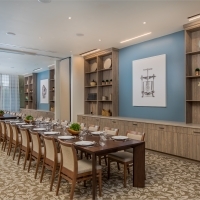 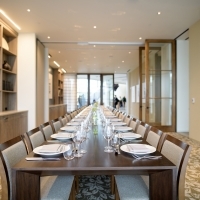 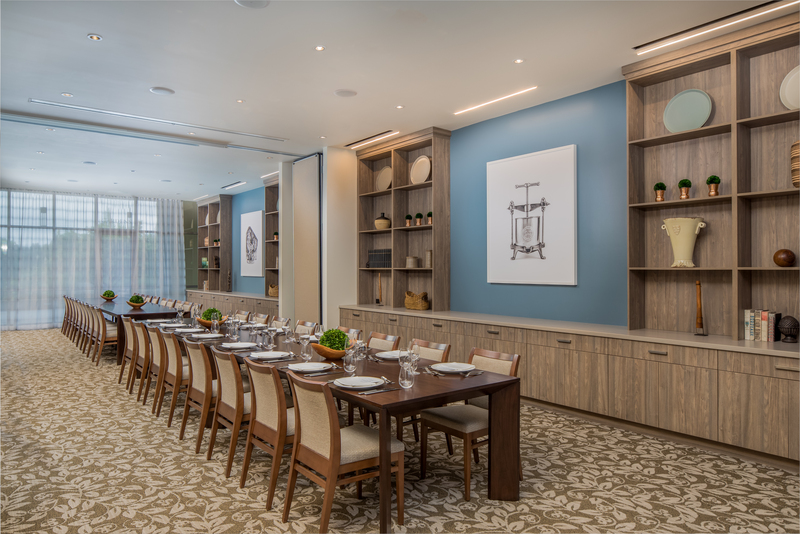 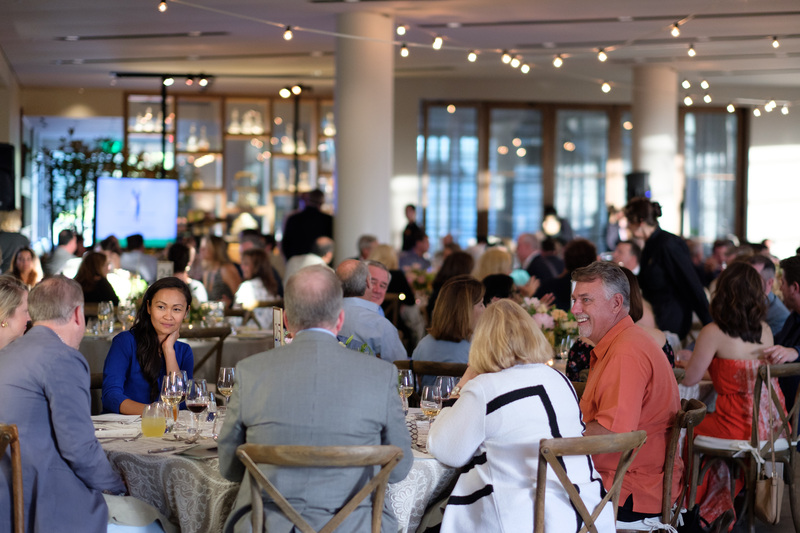 Honor your contributors, donors, or high performers with an evening of unsurpassed dining in one of our stunning venues. 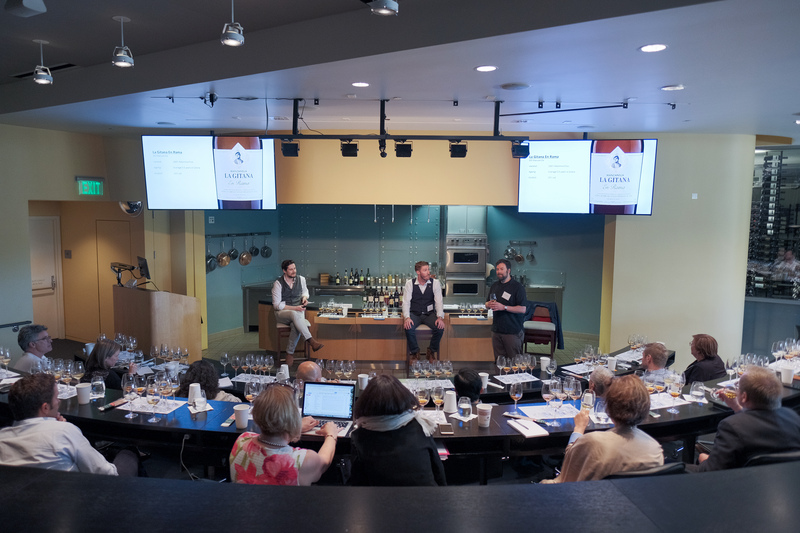 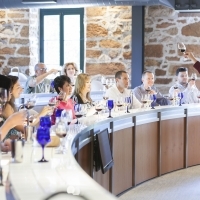 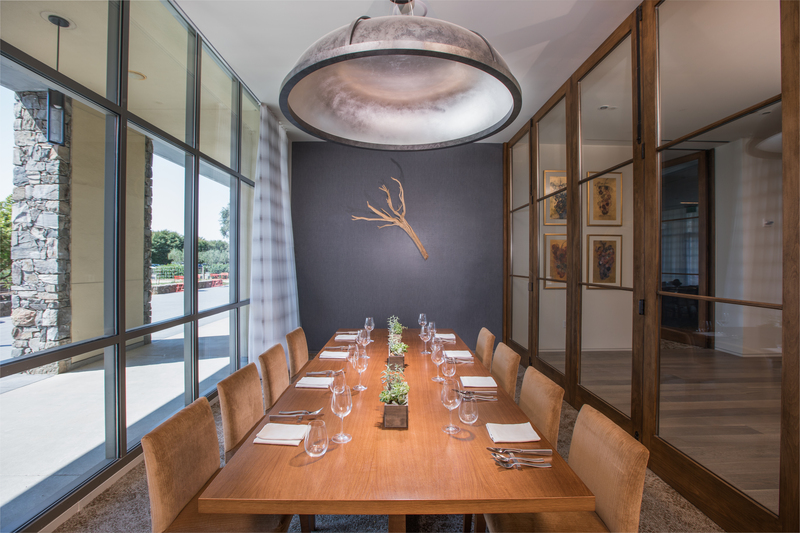 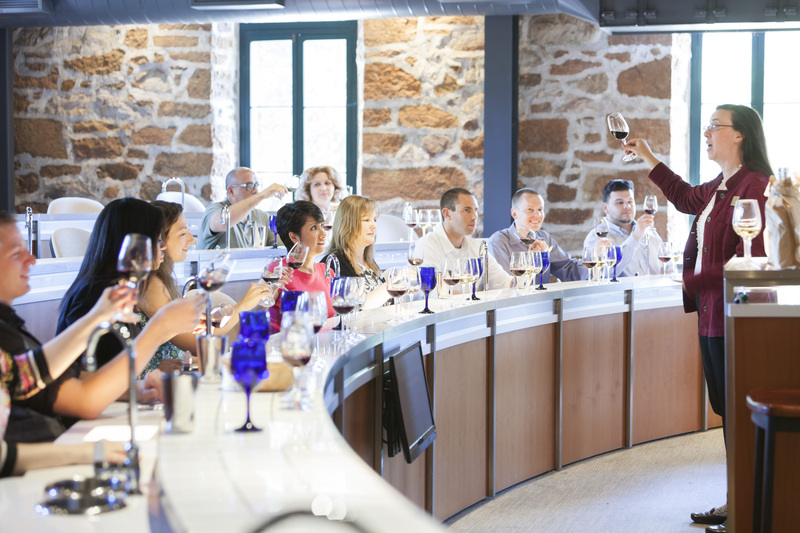 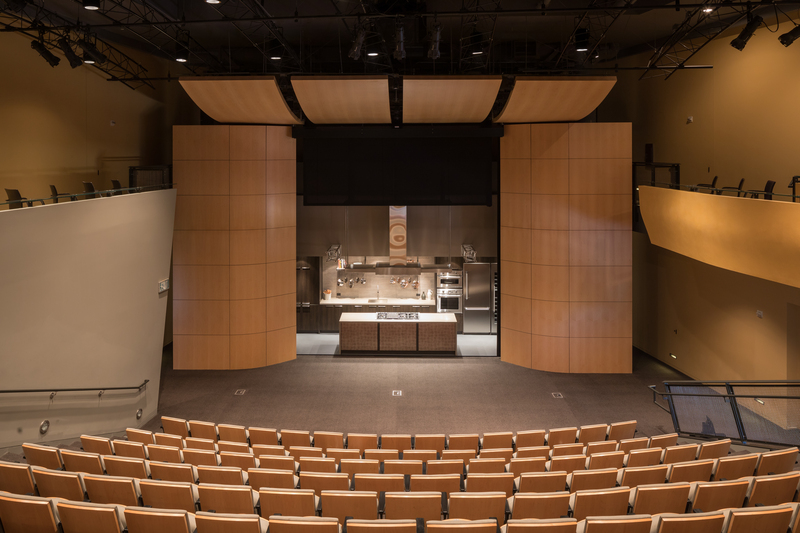 In addition to private dinners and celebrations, we also offer a variety of private cooking and wine tasting classes taught by our expert instructors that are a perfect addition to your Napa Valley getaway. 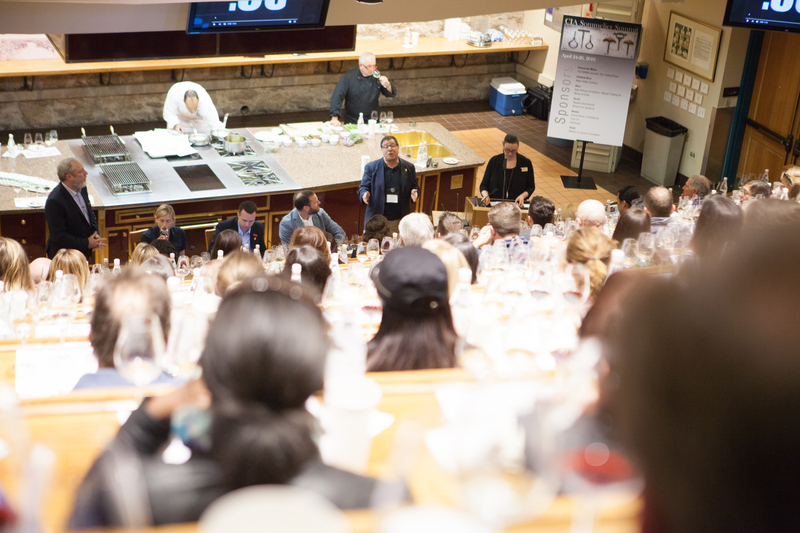 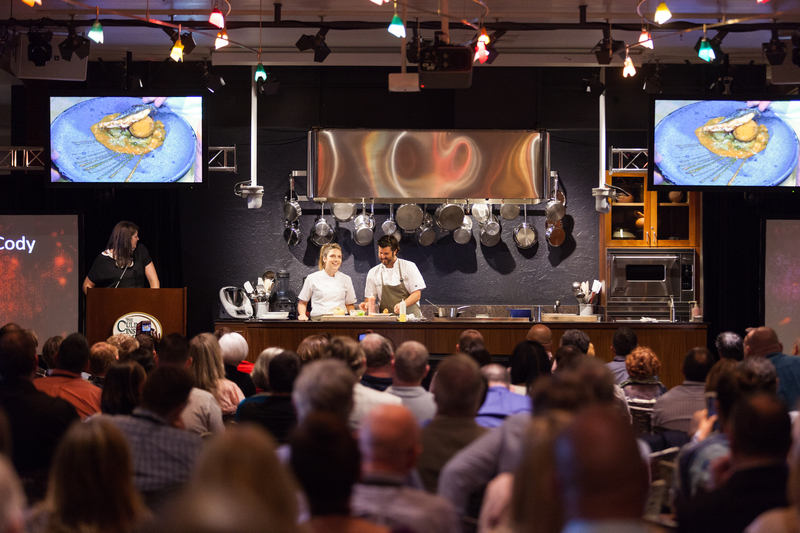 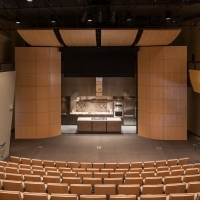 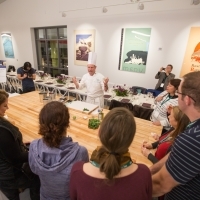 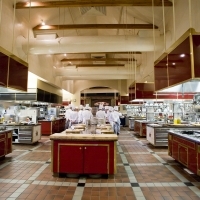 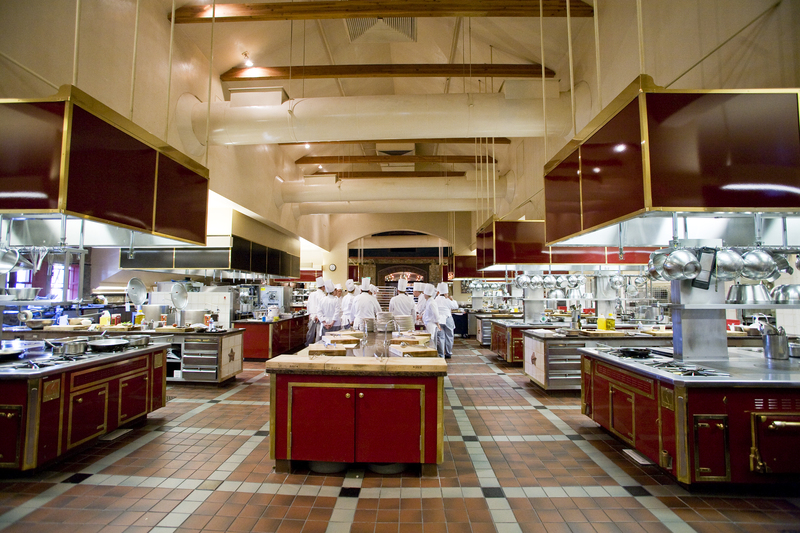 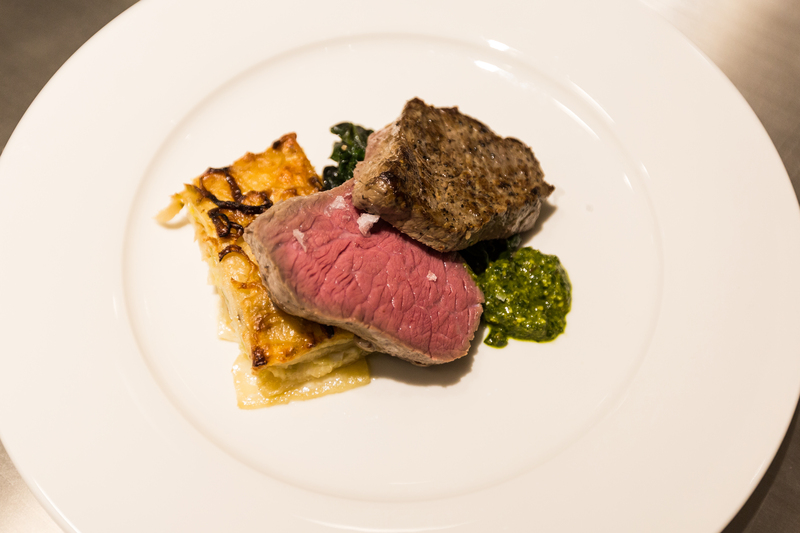 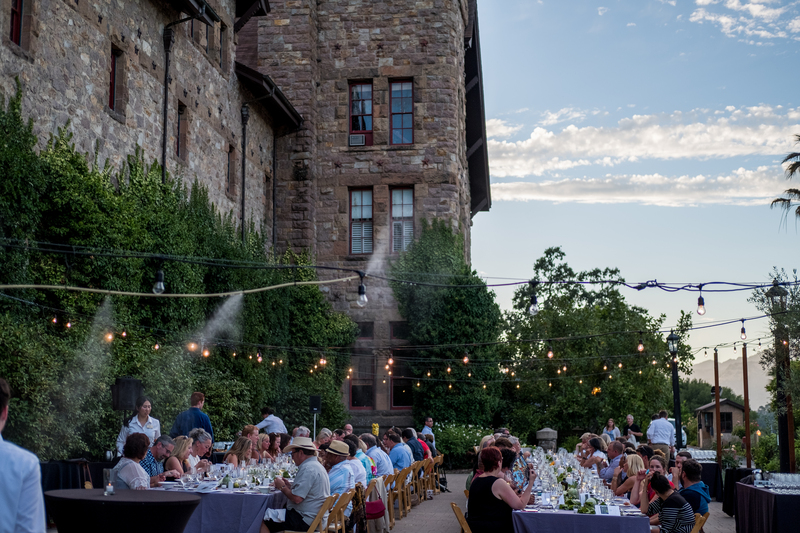 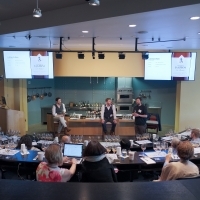 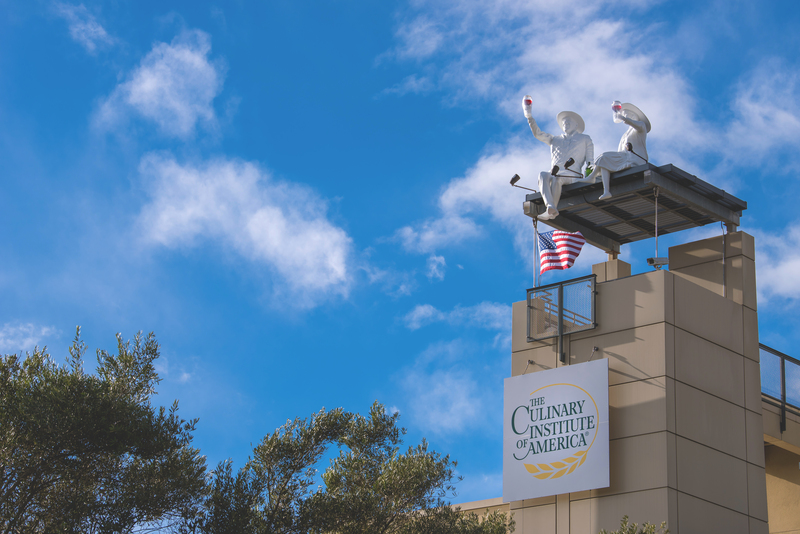 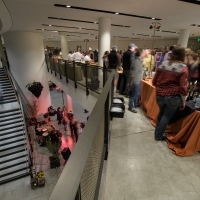 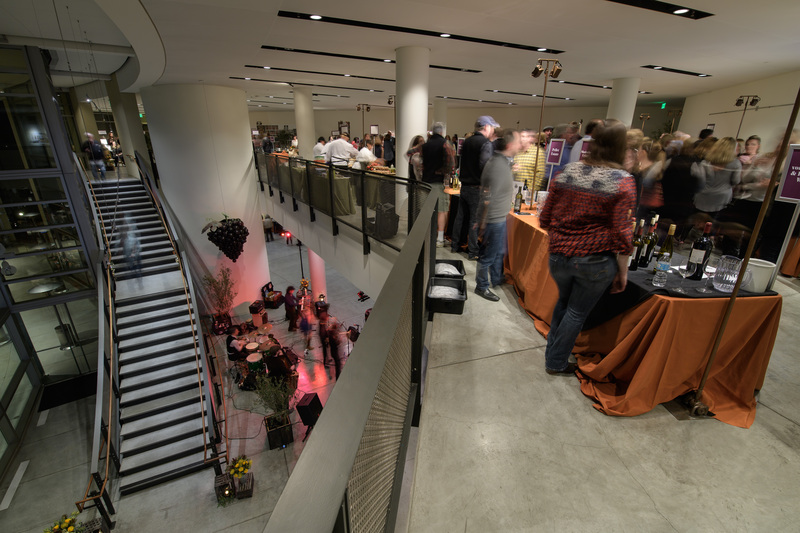 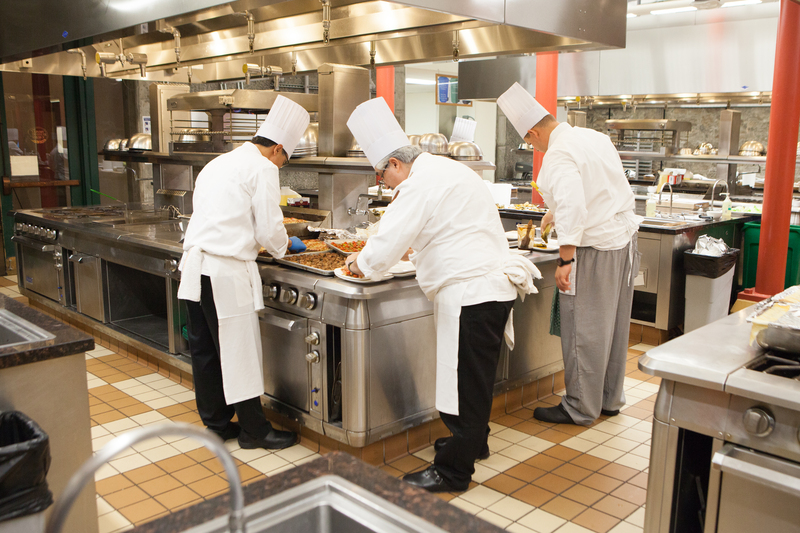 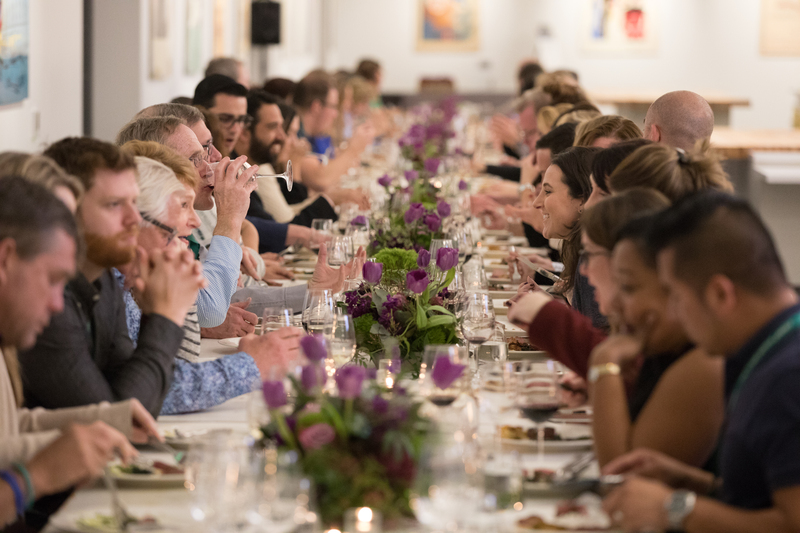 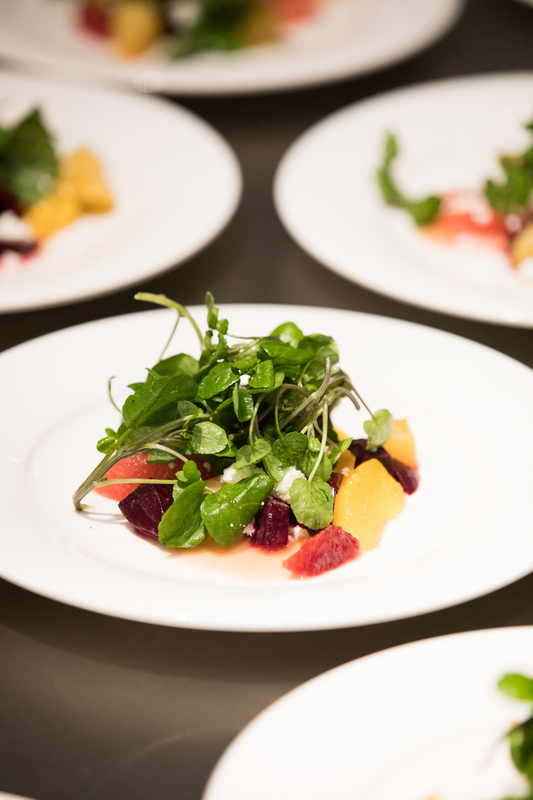 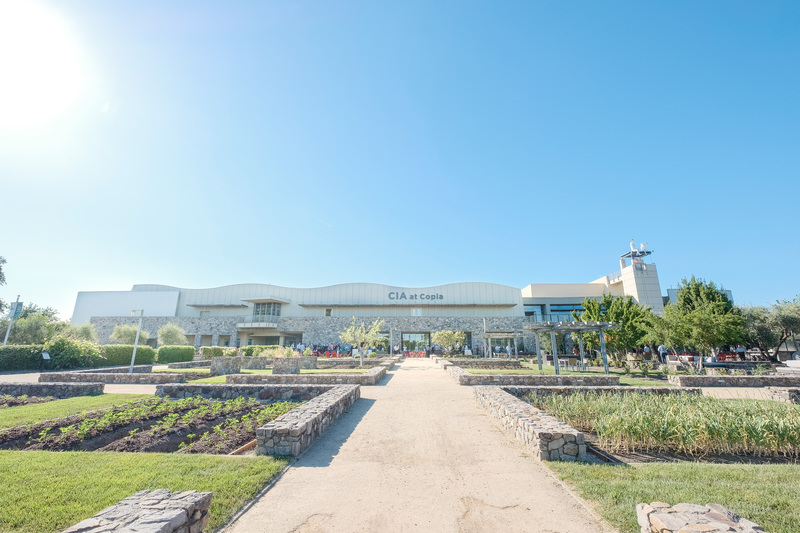 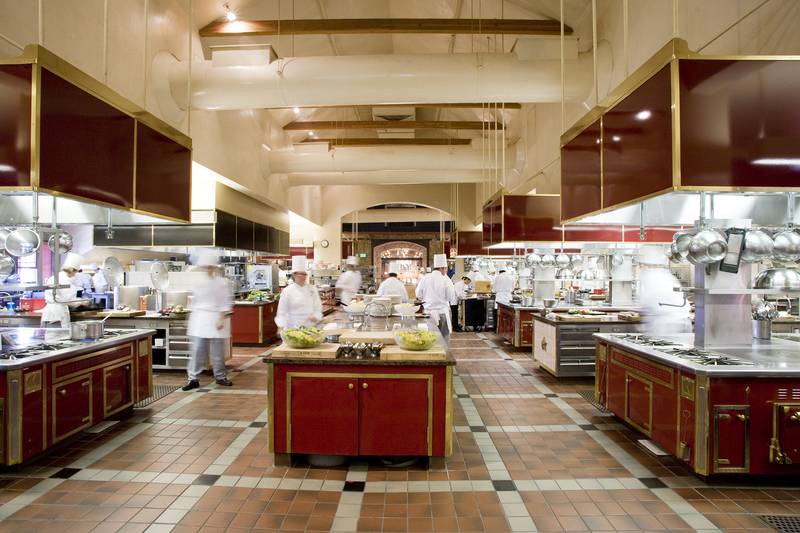 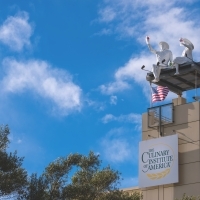 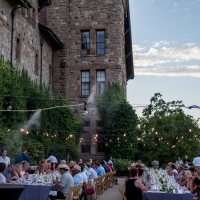 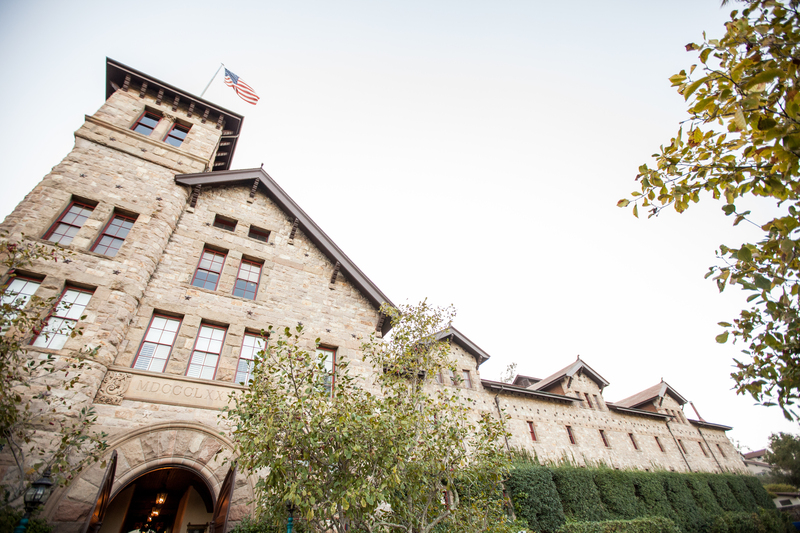 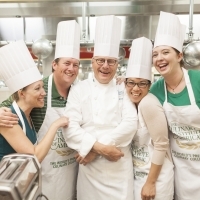 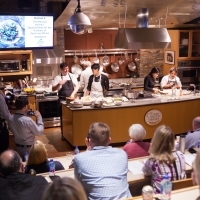 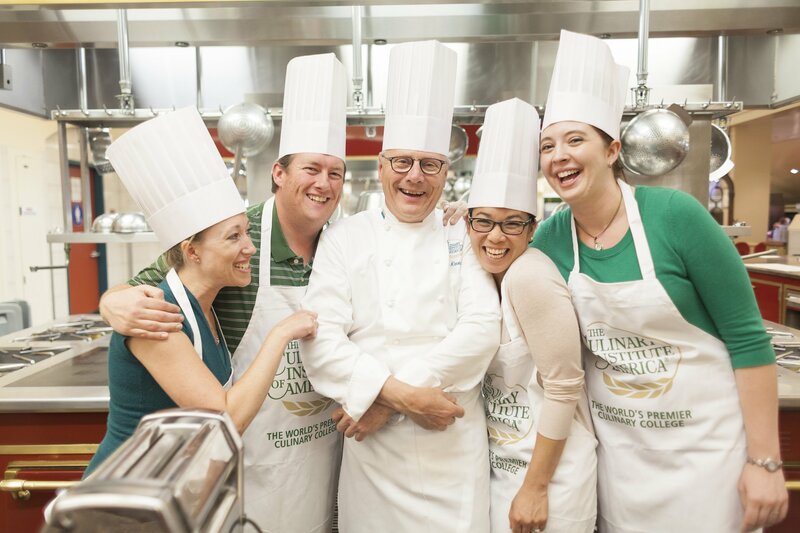 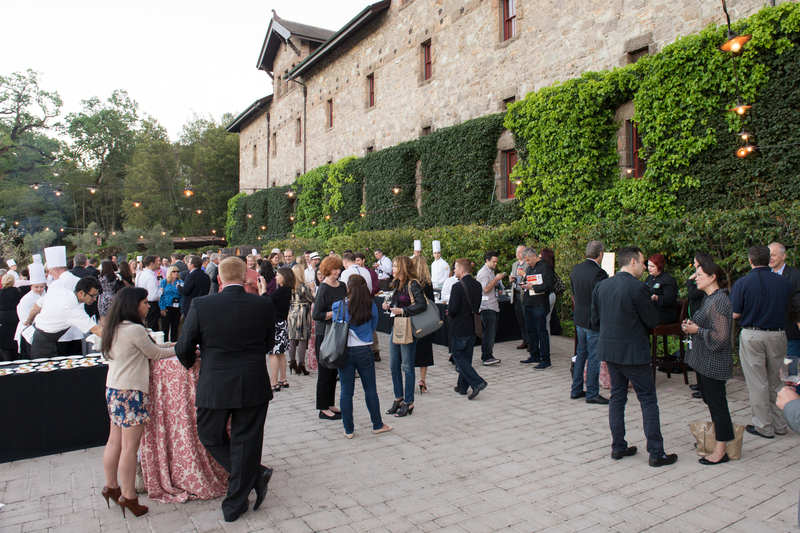 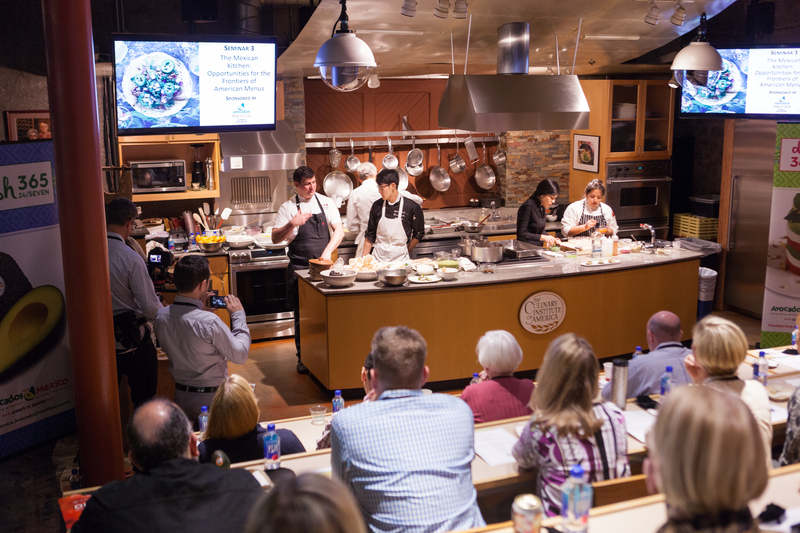 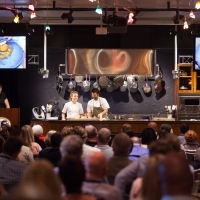 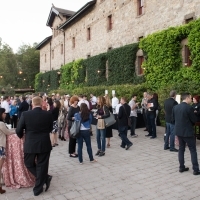 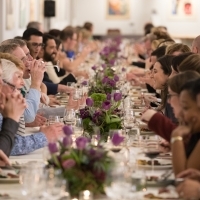 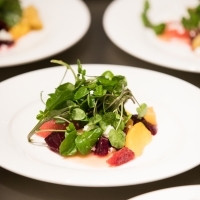 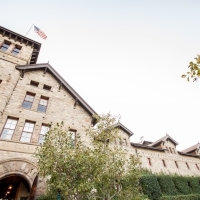 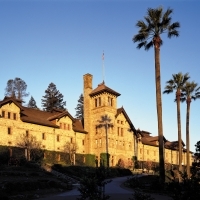 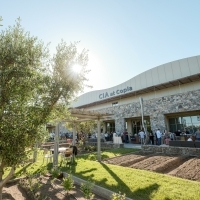 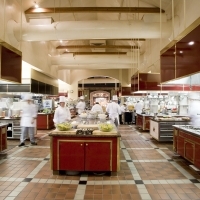 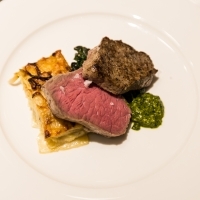 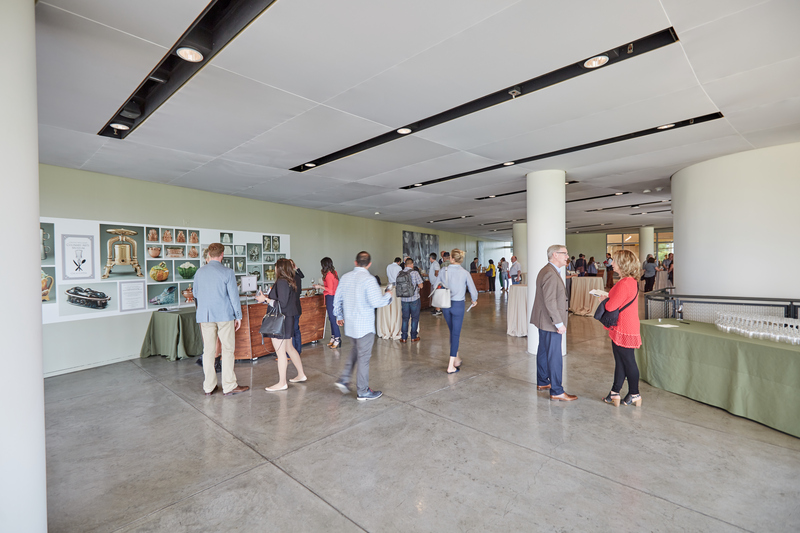 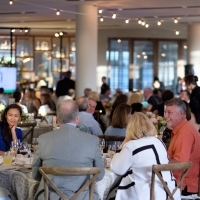 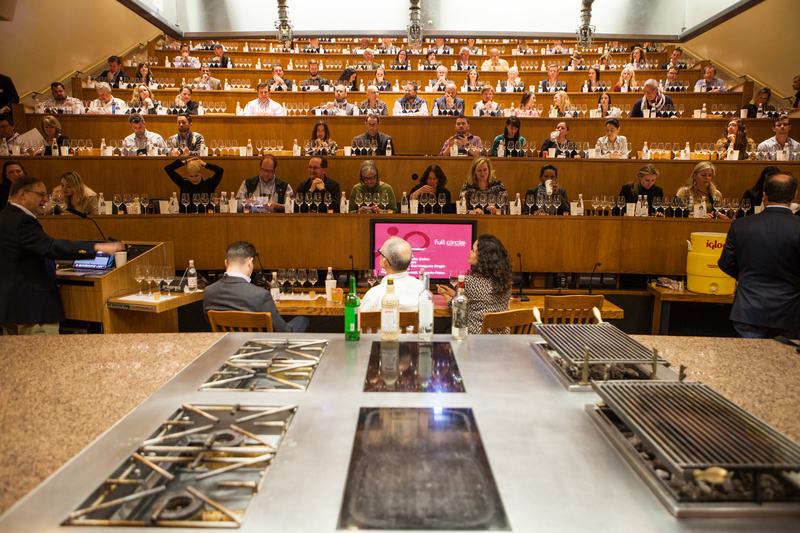 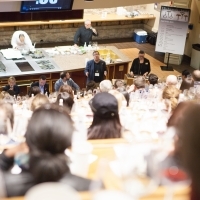 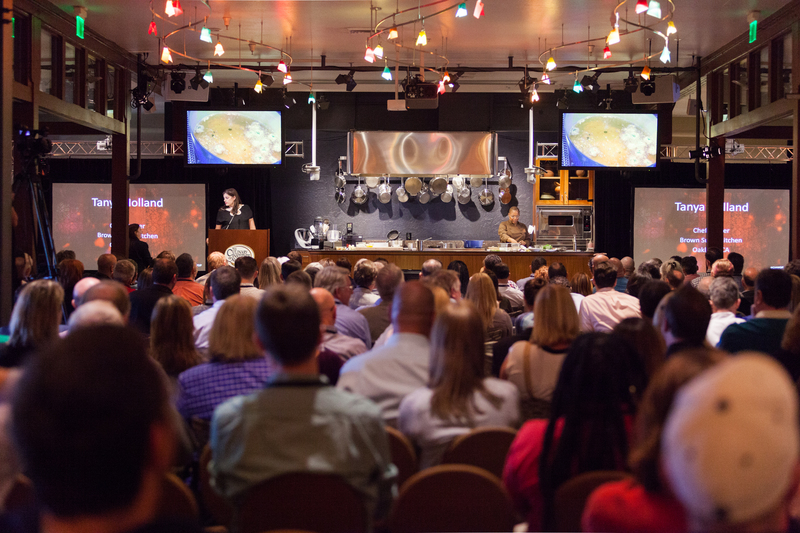 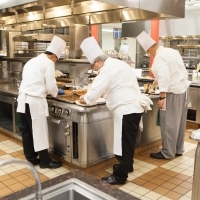 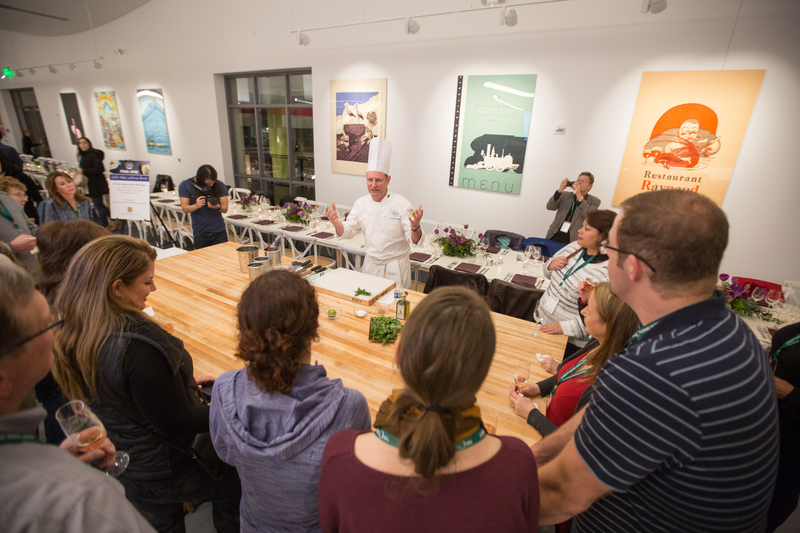 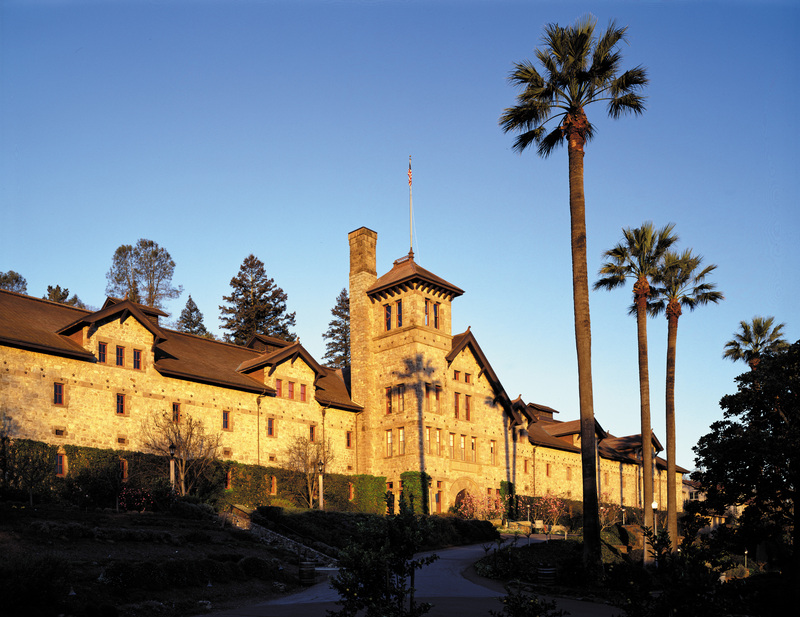 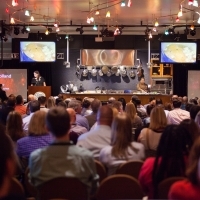 And because we are The Culinary Institute of America, any event with us is guaranteed to have great food and wine. 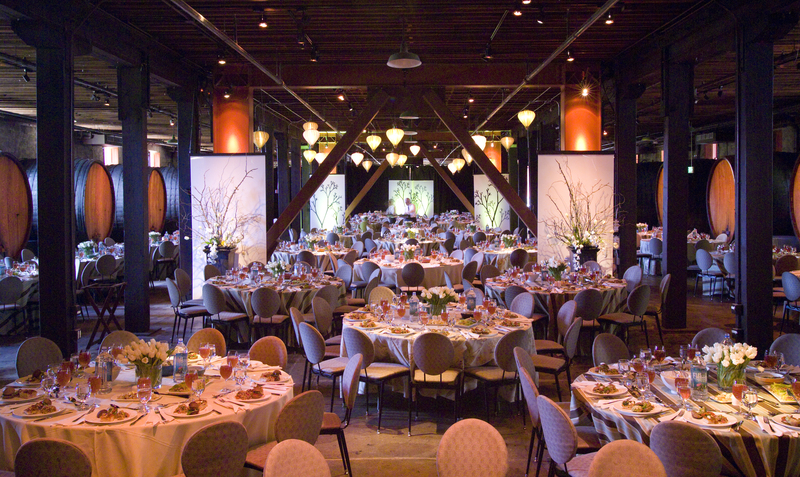 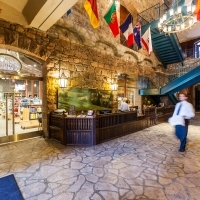 Start planning your event today.